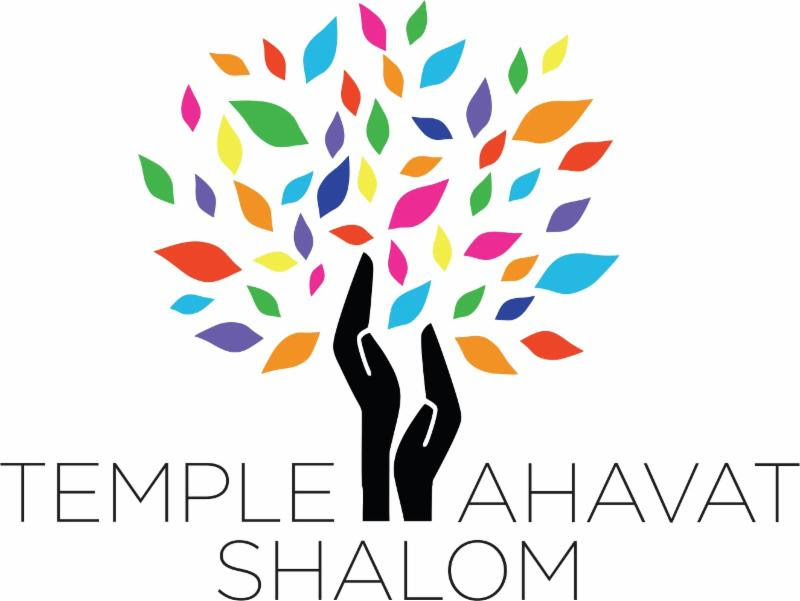 One of the best ways to get to know the men of Temple Ahavat Shalom is to attend one of our monthly meetings. From September through June*, on the 2nd Sunday of the month**, join us in the activity center for food, fellowship, and an entertaining speaker or activity. We encourage all the men who are dropping off their children at the TAS Religious School to stop by, even if it’s just for a cup of coffee and a little socializing. All male members of TAS who are over 18 are automatically members of MoTAS, so there is no such thing as crashing our meetings — if you’re a member of TAS you are already a Men of TAS member. Many attendees drop their children off, join us for the meeting where they can have breakfast and socialize, and take their children home after the meeting. It’s a very pleasant way to spend a Sunday morning. Each monthly meeting begins at 8:45 am with a wonderful breakfast buffet with coffee, tea, lox cream cheese and bagels, fresh fruit, and cookies. Often, there are hot scrambled eggs made right in the room from fresh eggs. Eating and socializing is the first line of business, and the buffet is open and available during the entire meeting. The cost? Free, unless you enjoy it enough to through a donation in our donation box. Each meeting includes a period where every attendee introduces themselves, and shares something about themselves based on a prompt from the President. It is during this time we summarize upcoming activities, and pass around participation sheets for those who wish to join the activities. Each meeting begins with a short d’var torah given by a MoTAS member. Through these d’var torah (however it is pluralized) we connect with the Jewish spirit and the Jewish calendar, and start the day with a little learning. At most meetings, we have a speaker from the community on a topic of interest to the membership at large. Sometimes these are outside speakers; other times they are members of MoTAS speaking about their area of expertise or particular interest. They are always entertaining. Occasionally, the speaker is replaced with an activity, such as our annual “stuffing of the Yom HaShoah candles” meeting. Click here to see all posts about our monthly meetings. What About The Boring Business? In general, our goal is not to handle MoTAS procedural business during the meeting; we have a monthly business telecon to handle those issues, and anyone is welcome to attend that. The only time we conduct business during the meeting is when it is required under the bylaws, such as nominations and elections. *: During the summer we have special activities on the second sunday, such as a Mens-Only Potluck Afternoon, or an Family Evening at the Park. ** Occasionally, the meeting date slips ±1 week due to holidays such as Mothers Day or Veterans Day.